Massive open online courses, or MOOC for short, continue to grow in popularity despite some experts still unsure of its effectiveness. Regardless of the sentiment, the movement to free, open courses for the masses gained a significant worldwide following in recent years. It’s sort of amazing to see where the movement has reached after such humble beginnings. 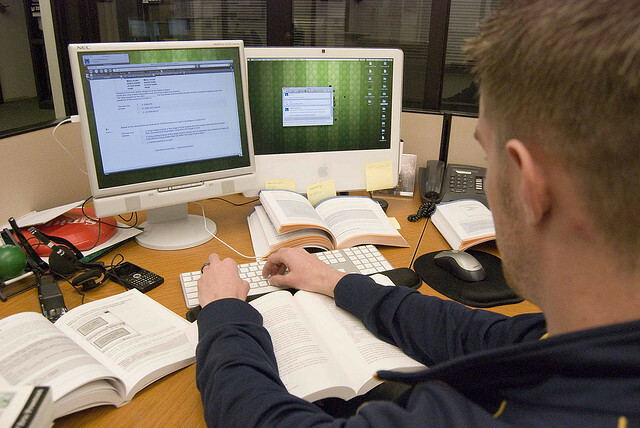 Many cite the foundation for MOOCs emerged from three main generations of what was once called distance learning: correspondence study, multimedia and computer-mediated. With 1969’s Open University in the UK, the initiative grew because of the school’s combination of several support and learning services. With the digital age birthed out of the 1990’s, open courses expanded with CD-ROMs and other advancing information storage. Soon, college courses began offering lectures and texts on online forums like Blackboard and other similar programs. Then in 2008, the modern MOOC era began with Connectivism and Connective Knowledge/2008 (CCK8). The course took inspiration from a University of Manitoba course–incorporating social media, blogging and other online communication and learning platforms to educate students online. Over 160,000 students from 190 countries enrolled and the movement officially became a worldwide phenomenon. Soon, companies like Udacity, Coursera and EdX would join the ranks–taking the trend to previously unheard of levels. While the movement has boomed since 2008, many education experts remain split on the true power of MOOCs. One side embraces the movement as the next great education boom for the common person. Others, however, are uncertain of how the movement really educates students with such high levels of students failing to complete courses. Regardless of the mixed sentiments, MOOCs continue to gain in enrollment as more companies enter the open education fray. Beyond the previously stated big three programs, 400 universities–including much of the country’s highest-ranked institutions–offer MOOC versions of their classes. Currently, 2,400 courses are offered through the platforms. In 2014, the top three subjects remained the same as Humanities, Computer Science & Programming and Business & Management topped the most-enrollment list. When it comes to MOOC providers, Coursera is the current enrollment leader with 10.5 million students enrolled in programs. EdX has 3 million enrolled while Udactiy boasts 1.5 million. Joining the top five is MiriandaX (1 million) and FutureLearn (800,000). Currently, China may be the best example of what MOOCs could become. Described as a “rising star,” the country evolved the MOOC term beyond large open courses to cover anything related to online learning and its programs. Not only are students taking to the course, but businesses are emerging as well to become the next MOOC breakout business. Other programs like Khan Academy are noted for leading the open course movement. When it comes to more specific learning platforms, users have several to chose from as well. For example, language learners can take courses like Duolingo’s free program that currently offers 12 languages to date. 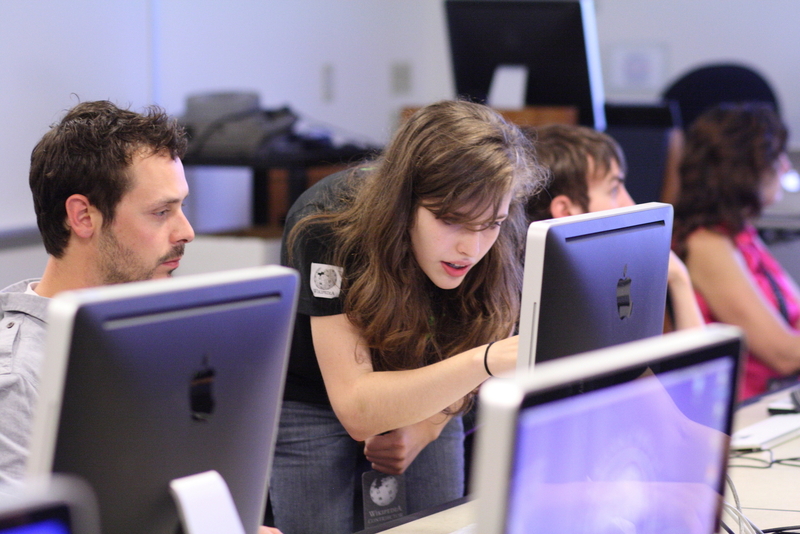 Or, when it comes to coding students can learn at several destinations like Codecademy. Furthermore, Coursera continues to expand their course offering with classes on career readiness to prepare students with useful job skills for the workplace. 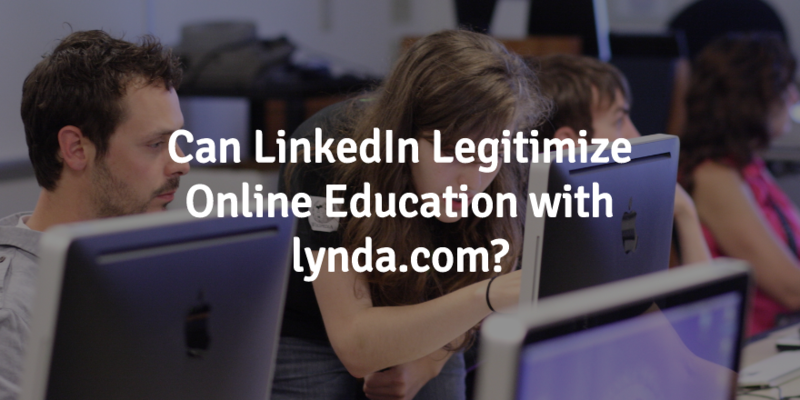 Can LinkedIn Legitimize Online Education with Lynda.com? The number of naysayers of online education may be decreasing in the upcoming years as online tutorials and classes are being offered in major colleges and institutions including schools like UC Berkeley and Brown University. With the acquisition of lynda.com by LinkedIn, online education may have just become on trend. My advocacy of online learning is well-known as I have taken courses at EdX, Coursera and even lynda.com — which has been a useful tool for my creative oeuvre. But in order for online education to gain validity in public opinion, it has to go Ivy League, and no other school grows ivy better than Harvard University. In my experience, the Intro to Computer Science (CS50) at Harvard has taken the online platform and done what all online courses should emulate. What LinkedIn can learn from CS50, aside from securing brilliant instructors like CS50’s David Malan, is the strategic planning and consumer-based focus on education. The production value of the experience is also highly effective and impressive. The class even includes TAs in videos for problem set explanations, reviews of lectures; and lecture transcripts are all available to students. One of the critiques of online learning is the lack of immersion but as technology advances, so does the immersive potential of online teaching methods. I found CS50 highly immersive and had no problem with the online format. A persuasive argument for online is the freedom to set your own pace and the cost. Did I mention the Harvard CS50 class is free (For $90, you can get a verified certificate to put on your CV or hang on your wall)? So yes, the Harvard experience may be a high bar for lynda.com to reach but maybe it should be the norm instead of the bar. From what I have experienced, lynda.com classes are pretty standard, with ‘bite sized’ modules ranging from about 3-15 minutes and easy-to-follow video screening, and a membership to unlimited videos for lynda.com is only $25 a month. The only disappointments were the limited topics and difficulty in finding online follow-up tutorials to complete my course. Still, I remain a big fan of lynda.com but if we’re talking about comparing the lynda.com experience to the CS50 one, there are big shoes to fill – ones that LinkedIn CEO Jeff Weiner will have to address if lynda.com is going to live up to its “billion-dollar unicorn” status. His optimism combined with his 10-year plan for LinkedIn, sets them in a position to blend, “identity, networks and knowledge” seamlessly; and a good model for Jeff Weiner to mirror in order to head in the right direction is as simple as taking lynda to Harvard.